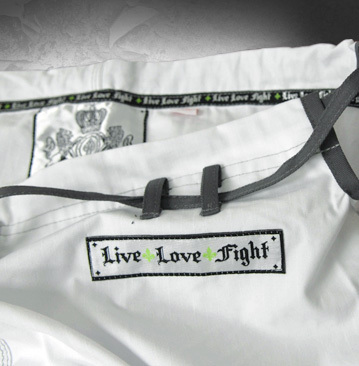 All new for 2011, Live Love Fight presents the 450g Rip Stop Fight-Lite series. 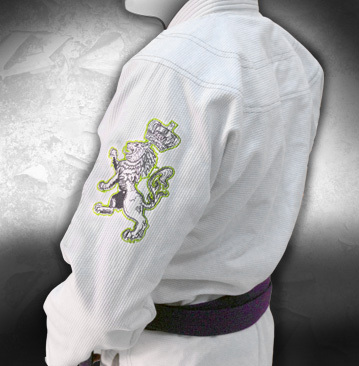 These Kimonos feature a one piece, pre-shrunk 450g Pearl Weave Jacket that is incredibly light, but indestructible. The Jacket back also contains no seams and is completely blank for your own unique team embroidery or patch work. 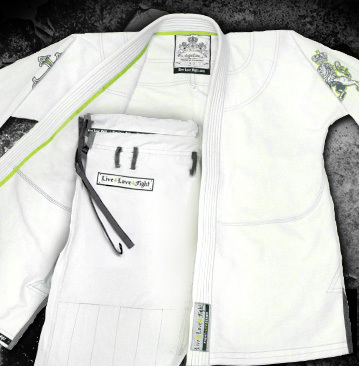 Each Kimono also comes with the most advanced RipStop Jiu-Jitsu pants on the market, featuring a Pearl Weave groin panel and reinforced knee area. 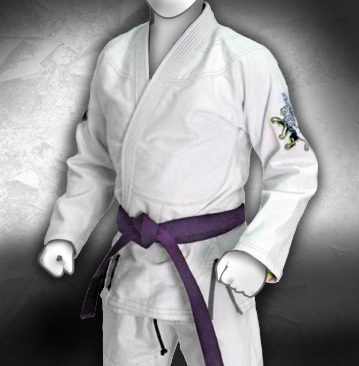 These Kimonos meet or exceed all Jiu-Jitsu competition requirements.